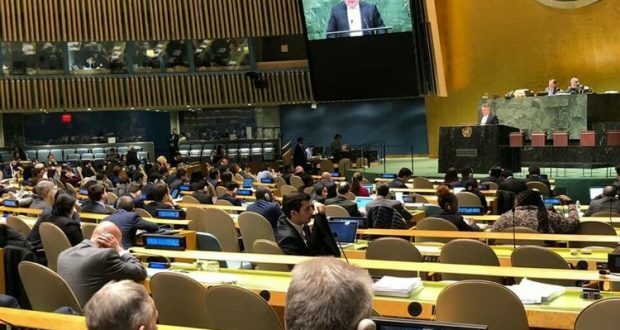 On December 18, the UN General Assembly adopted a resolution proposed by Ukraine on the militarization of Crimea and Azov and the Black Seas by Russia, which was voted for by 66 countries. 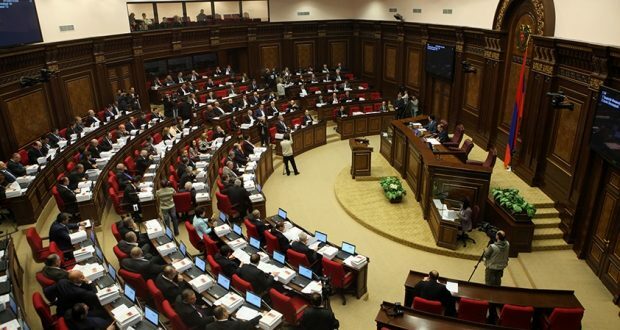 Armenia, along with 18 other countries, voted against the resolution, which is at least a strange act in the current geopolitical realities, and raises a number of concerns. Why was this resolution important right now? 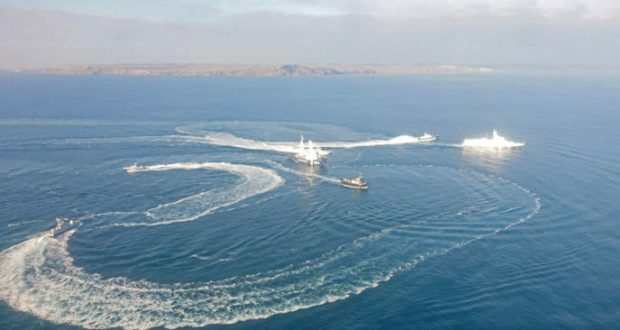 A new wave of tension between Ukraine and Russia rose after the incident on Kerch Strait on November 25, when the Russian side seized three Ukrainian ships with their crew, not allowing them to reach the Ukrainian port in the Azov Sea. This incident was sharply criticized by the international community and qualified as aggression against Ukraine. In fact, this UN Resolution is the tangible international reaction to what has happened. 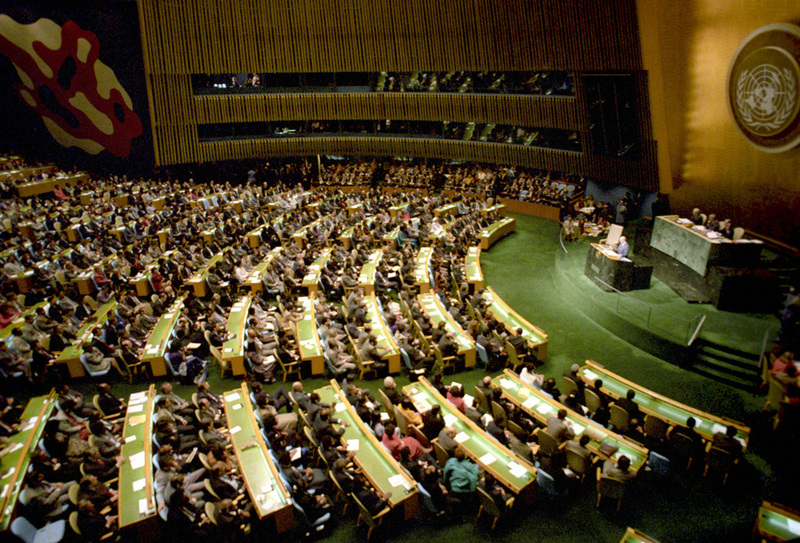 With the Resolution, the United Nations condemns Russia’s growing military presence in the Black Sea and the Azov Sea, as well as restrictions on international navigation by Moscow in that region. Despite Russian claims that Ukrainian ships violated Russia’s water borders and resorted to provocation, international reaction is unequivocal and Moscow is actually in full international isolation, except for the support of 18 other countries, including Armenia, which are also in the group of “marginal” countries. Who were against the Ukrainian resolution? The resolution proposed by Ukraine is directed against Russia’s actions and condemns the militarization of the Crimean and Black and Azov regions under its control. Therefore, it is logical that Russia’s allies, first of all, members of the CSTO and the EAEU, have to be against this resolution. However, the picture of voting proves a completely different thing. Among Russia’s nominal allies, only Armenia and Belarus have voted against the anti-Russian resolution. Other CSTO and EAEU countries, including Kazakhstan and Kyrgyzstan, have abstained, and Tajikistan has not voted at all. Instead, North Korea, Burundi, Cambodia, Cuba, Iran, Laos, Myanmar, Nicaragua, Serbia, North and South Sudan, Syria, Uzbekistan, Venezuela and Zimbabwe have appeared in Russia’s support camp. What does this mean for Armenia? This vote, perhaps, once again proves that Eurasian integration structures are not fully established. Otherwise, CSTO member states would be obliged to support Russia as ally countries. 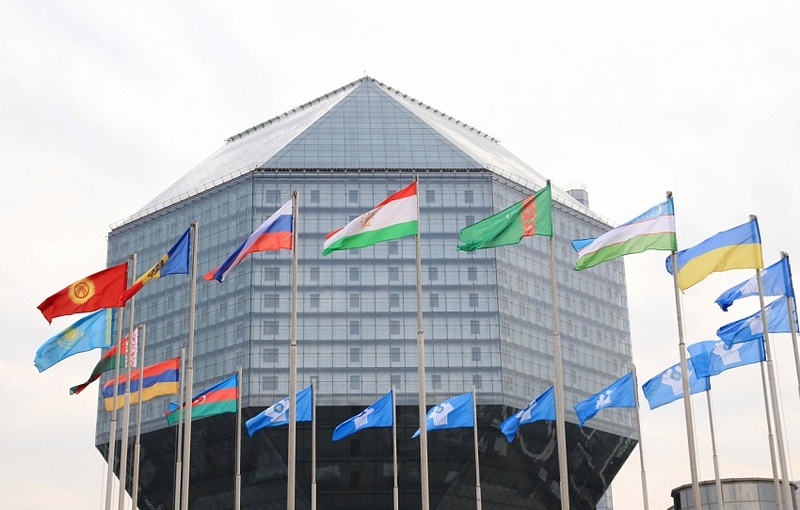 As the voting shows, unconditional support for allies is not a matter of principle in the CSTO. And if it is the case, why did Armenia vote against the resolution and appear in the group of international “marginal”? 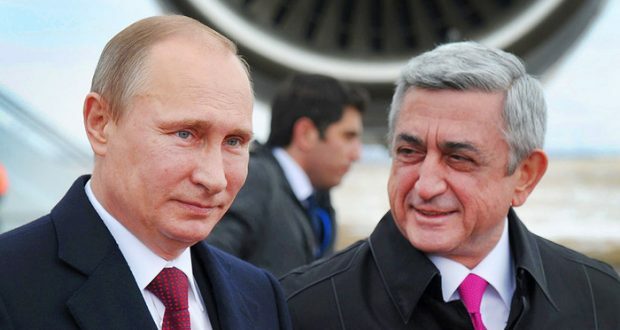 The issue becomes even more interesting against the backdrop of recent developments in the CSTO, when the relations between Armenia and Belarus are obviously strained, and the new authorities in Armenia are trying to change the rhetoric in the relations with Russia. 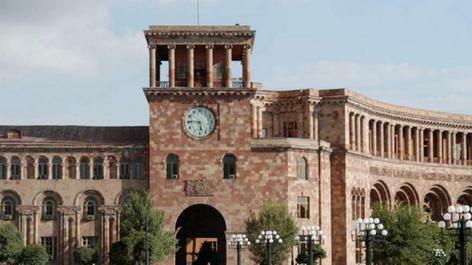 In general, the goal of more efficient work in Eurasian organizations proclaimed by Armenia is still on the level of discussions regarding the appointment of the CSTO Secretary General, and in the recent years, a series of new concessions by Armenia have been observed, which is a different topic of discussion.